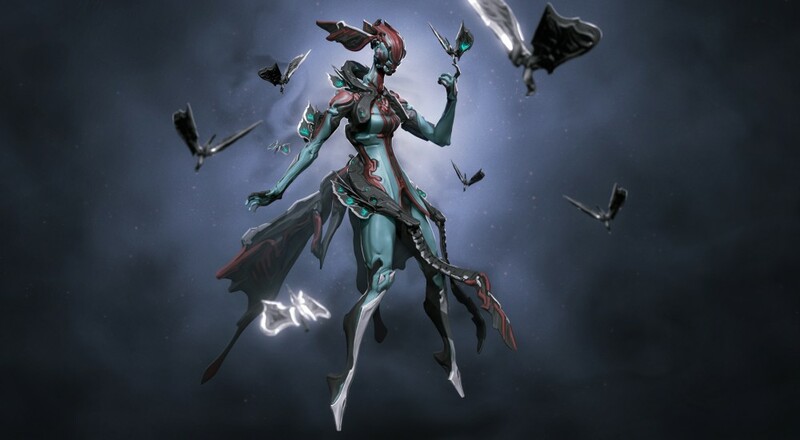 During the almost hour-long panel, the developers briefly talked about the new "fairy" frame, which has yet to be named, and stated that she would use those razor-edged butterfiles you see floating around her as one of her powers. Additionally, she would have "floaty powers" and would be able to "shrinks down to attack normal-sized enemies." Along with those details, they revealed that the existing Warframe, Vauban, would be getting a Prime version and that they've got some new events planned for the year, which seem to include something to do with the Grineer's matriachs. You can watch the full panel over on YouTube, or check out the five-minute highlight reel below. Warframe​ is available on PC, PlayStation 4, and Xbox One.